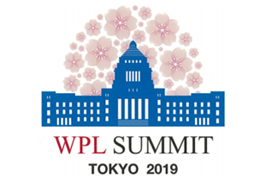 The hashtag for this event is #WPLsummit. The WPL Summit 2018 was covered on Social Media across platforms: Facebook, Twitter, LinkedIn and Instagram. To view the Twitter Moments of the Summit, you can access the Pre-Summit Activity, Day 1 of the Summit and Day 2 of the Summit.